Business Description: Guangzhou Weiming Electronic Technology Co.,Ltd was established in 2007,We always focuses on new technologies,developing the latest products to meet the market need. Energy-saving and long-life products like LED headlight, LED work light,LED light bar, driving light,Hid xenon kits,etc exported all over the world,including the United States,Canada,Australia,Sweden,Mexico,South Africa and so on. We insist on the management aim of quality-first and the management philosophy of the people-based. 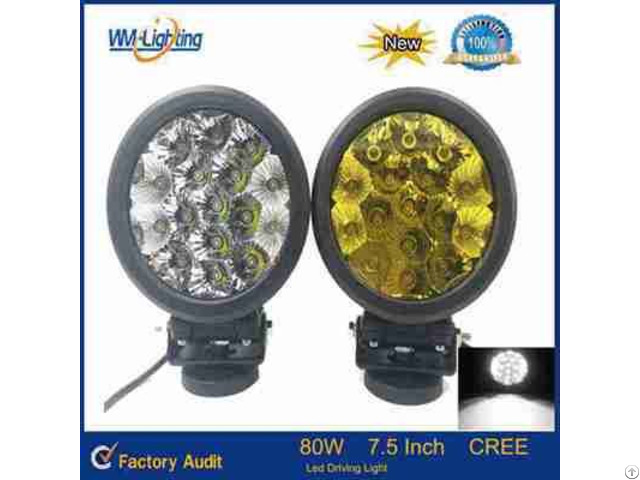 After years’of effort, nowadays,Weiming is the leading enterprise of LED off-road lightings in China. 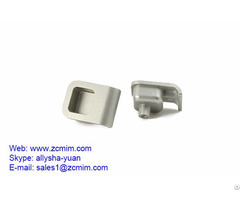 We’ll keep suppling the perfect products for clients and do ourutmost to meet your satisfaction.